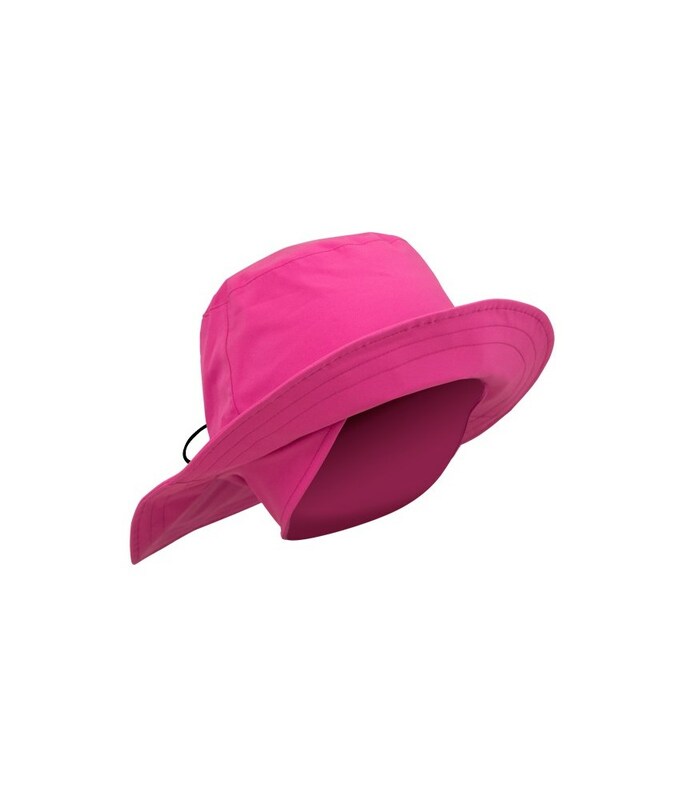 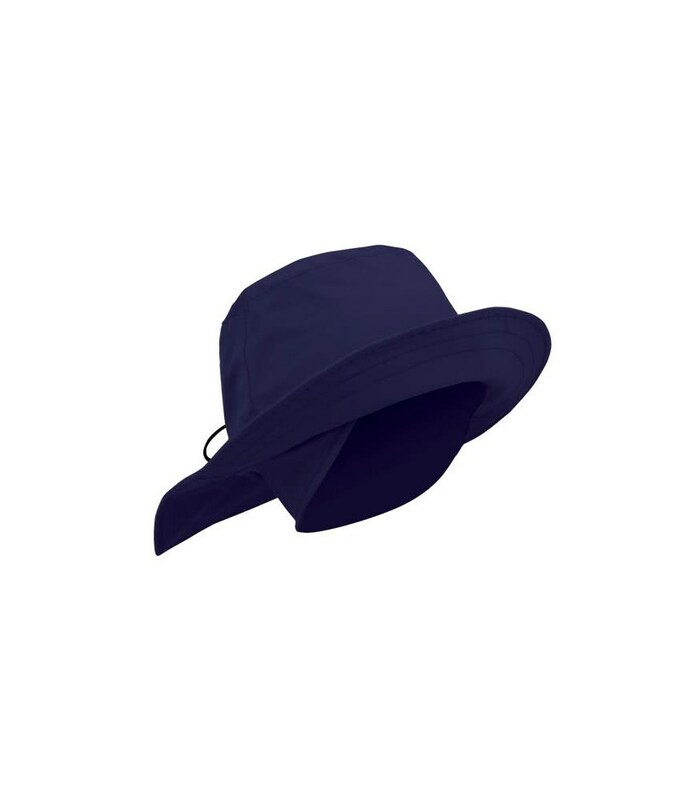 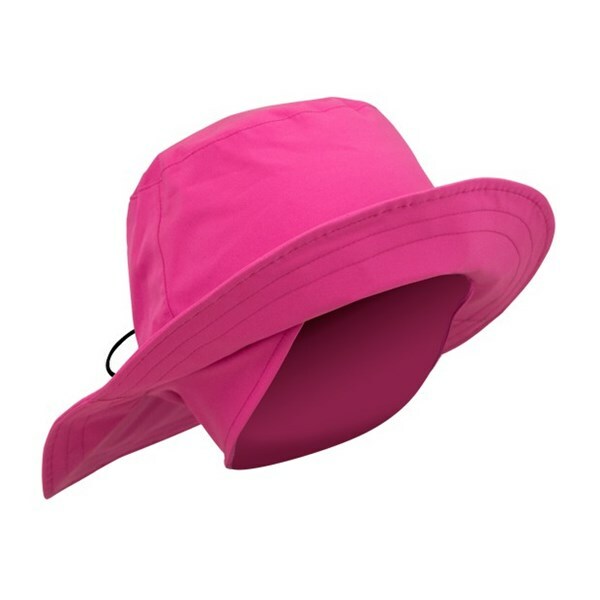 Stay protected and comfortable while playing golf in the bad weather with the Ladies Fleece Lined Rain Hat. 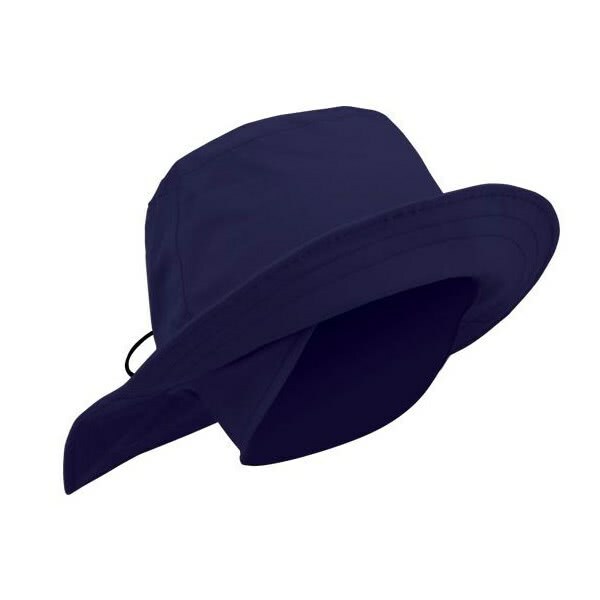 This hat will give you excellent protection in the rain, the rim has been made longer at the back to stop rain running down the neck of your outer wear. 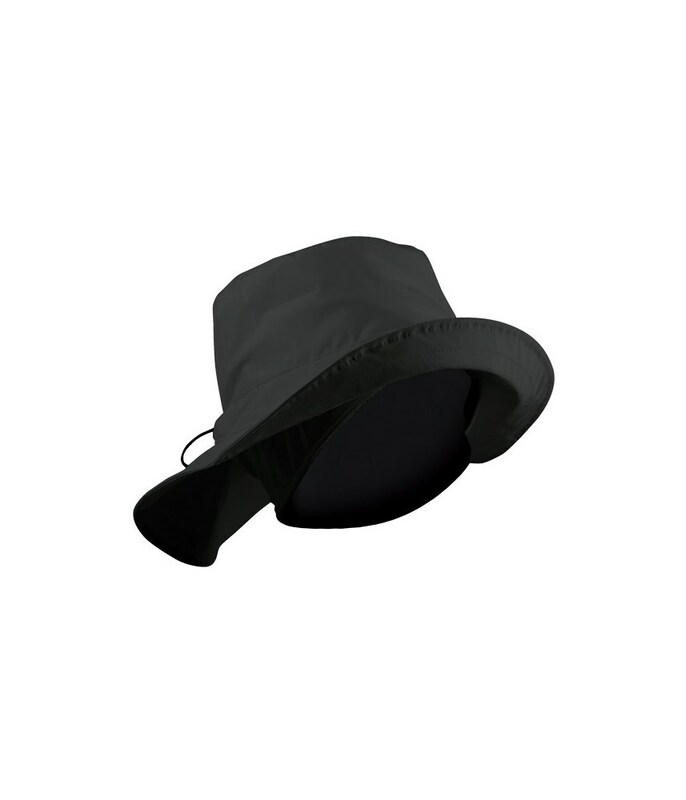 Fully adjustable for that perfect fit. 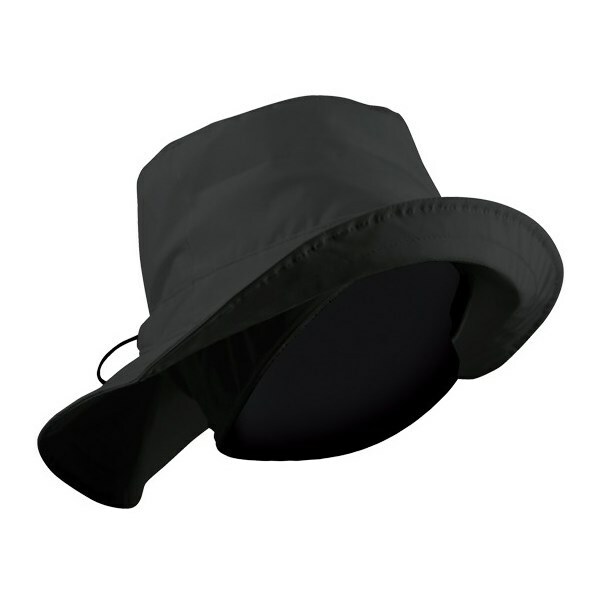 A waterproof fleece around the neck will help keep you warm and improve comfort.